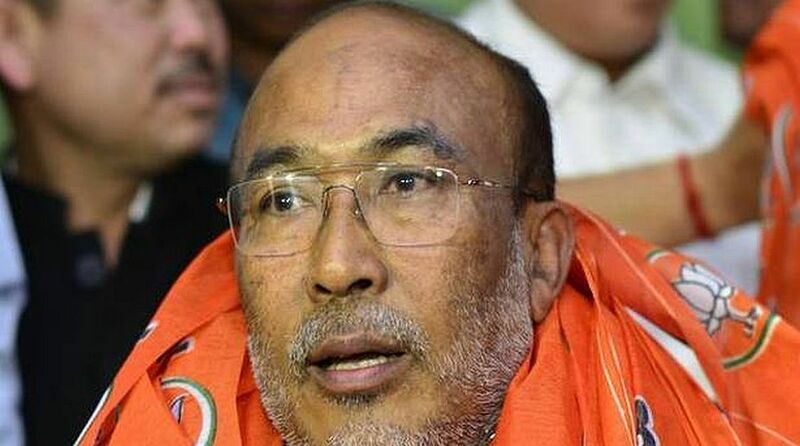 Manipur Chief Minister N. Biren Singh said on Wednesday that his BJP-led coalition government was all set to make the state corruption free. 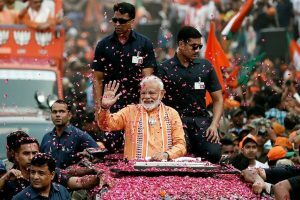 During his Independence Day speech at the Manipur Rifles parade ground, Singh claimed that his government has drastically cut corruption since it came to power in March 2017. He said 535 corruption complaints were received out of which 310 cases had been registered, 33 officials suspended, one was terminated from service while appointment orders were denied to 11 persons and three others given forced retirement. The Chief Minister assured that an impasse at the Manipur University stemming out from the demand to remove Vice Chancellor A.P. Pandey will be resolved “soon”. Adequate steps were also taken to check the illegal immigrants’ spill-over from Assam due to the National Register of Citizens issue, he said. Singh said that a framework agreement with Naga separatist group, the National Socialist Council of Nagaland-Isak Muivah (NSCN-IM), will not hurt Manipur’s interest. “We had planned to summon a special session of the state Assembly on August 10 or August 16. Since indications are that it will not be tabled in Parliament, we, decided not to hold the special session,” he said, adding that the Centre has announced that all stake holders will be taken into confidence before the final agreement. Despite boycott calls and imposition of a general strike by insurgents groups, the Independence Day event was held where 23 personnel were given the President’s Medal. Trophies for clean towns, checking open defecation and anti drug campaigns were also given. Security had been tightened in trouble prone districts for over two weeks to ensure that there would be no untoward incident during the celebrations. However, towns and markets wore a deserted look due to the general strike.